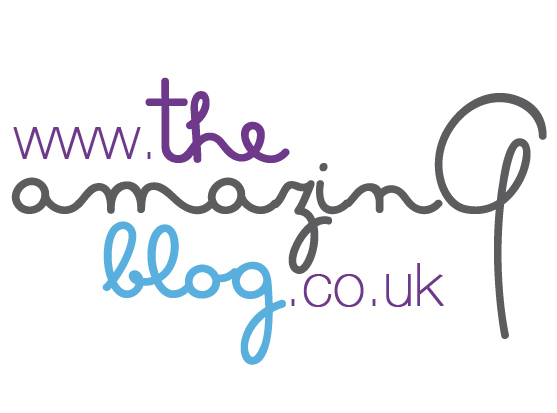 Our team here at The Amazing Blog is passionate about healthy eating and cooking our own meals. We recently found out about Mokhado cooking oils from South Africa, and suddenly our cooking experience has transformed for the better. The range of oils includes three different varieties – Apricot, Avocado and Macadamia – which each contain their own unique flavour and taste. All three oils are cold-pressed, extra virgin, pure, heart-healthy and suitable for vegans. With monounsaturated fats and natural vitamins, they provide your body with healthy fats and antioxidants. The bottles are even coloured-coded and feature a simple and beautiful design. The founder of the oils, Chrisjan Van den Berg, is proud to showcase the oils his family has known and loved for years. All of the ingredients used to make the oils are never wasted either, since the remaining pits are used as animal feed or compost. We loved adding the oils to vegetable stir-fry and when baking meat and fish. The macadamia oil, in particular, tasted wonderful when added to something as simple as plain rice. It was so easy to enjoy the oils when we remembered how healthy they are, in addition to their flavourful taste. If you're feeling a little more adventurous, then Mokhado have a range of delicious recipe ideas to choose from, including a fantastic guacamole. To try the full range of Mokhado oils, head here and get your own set of three for £20. You can also purchase individual bottles of whichever oil you choose for £6.99 each.